operating information used by a computer. There are many Apps for the iPhone and other mobile devices that have the potential to support young scientists in the day-to-day work they do both inside and outside of their science classes. Rather than list them all here, however, I have organized them by discipline and given them their own page. 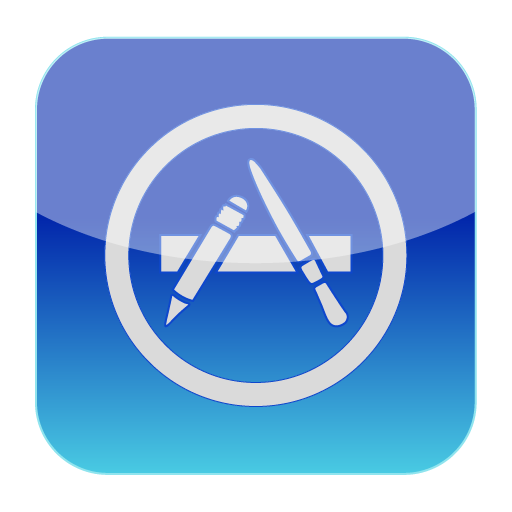 You can view the Useful Science Apps page by clicking HERE. Barcodes are everywhere. They can be found on everything from books to fruit, drink containers to food boxes, furniture to computers. 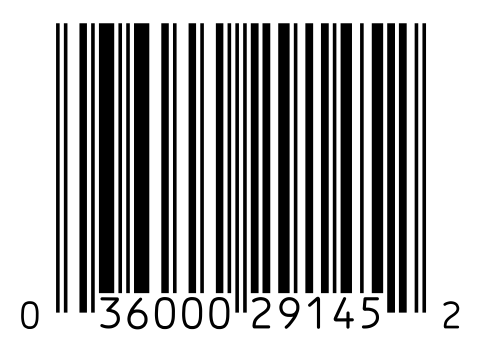 Barcodes are also used in science, and especially in instances in which scientists need a way of keeping track of (and quickly finding) one item among many. For example, in our science class, we will use a free online barcode generator to make barcodes for the herbarium sheets we create during our Plant Unit. Create a Graph is an online tool where you can create five different graphs and charts by putting in your own data. You can print the graph, save it as a draft and work on it later, or even email it to yourself in a variety of file formats. If you’re not sure which of the five graphs/charts you should use, or if you’re confused about the different types of graphs and pie charts, there’s even a brief, but helpful tutorial. The Merriam-Webster’s Learner’s Dictionary is one of the best online dictionaries for middle school students. There are student friendly word definitions, as well as easy options to listen to word pronunciation. Students can also sign up for a free account, which then allows them to save words in a personalized word bank. Did Mr. M just ask you to do some research on a topic or issue? If so, then you should consider using a special online student version of the Encyclopedia Britannica. TASIS has a special subscription that allows you to use their online encyclopedias if you have a username and password [Mr. M provided both of these to you in class]. This online encyclopedia offers videos, images, an articles on a wide variety of topics. There’s more…each article has 3 different reading levels and double-clicking on any word will bring up a definition of that word. Found an insect? Don’t know what it is? BugGuide.net is an online community of naturalists who enjoy learning about and sharing their observations of insects, spiders, and other related creatures. On their website, you can do all sorts of things: find pictures of different types of insects; find out the taxonomic information about insects, spiders and other arthropods; you can even submit a picture of an insect and get help from the BugGuide community to help you identify it. TASIS students take notice, however, BugGuide.net is mostly devoted to the insects found in the United States and Canada. – A dynamic period table from the good folks at Ptable. – An interactive periodic table from the British Royal Society of Chemistry. – A highly visual periodic table with photographs of each of the elements. Prezi is a presentation tool similar to PowerPoint and Keynote in the sense that it is a way to visually communicate information, concepts, ideas, etc. to others. Compared to PPT and Keynote, Prezi presentations (or ‘Prezis’) have an entirely different feel for viewers because Prezis are based on motion- or movement-based effects that allow for actions such as ‘panning’ and ‘zooming’ in and out from one visual element to another. One more thing…there’s an iPad App for it too.